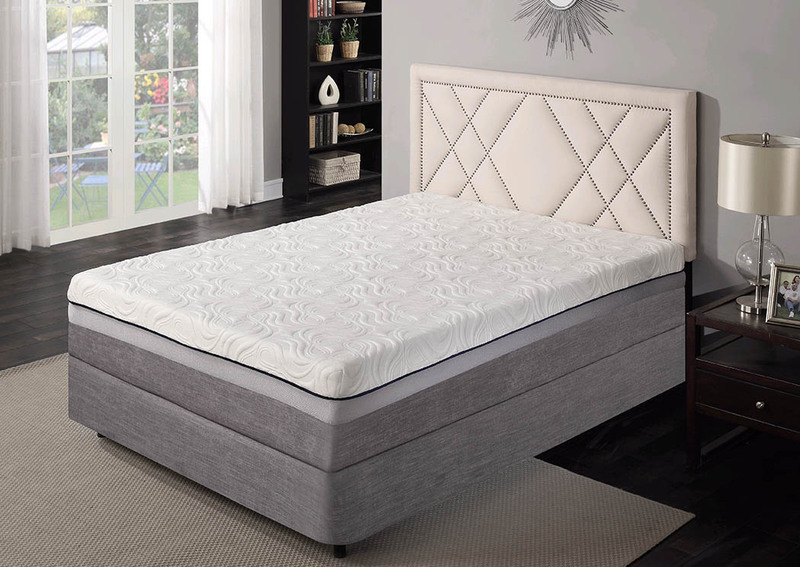 Calmness 14" mattress features 13 ga. pocket coil innerspring for outstanding support. Gel layer adds extra conformance and comfort. Foam-encasement reinforces perimeter for added sleeping surface, extra stability, and firm seating edge.